Husband-wife session. 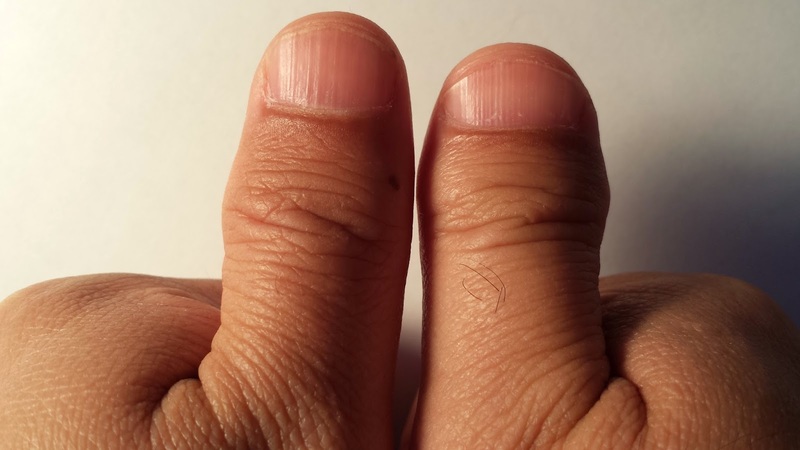 What’s up with the Toe-Thumb? at least on Google it is. I have a toe-thumb. It’s a working opposable thumb, but because it’s short and stubby it looks more like a big toe than a proper thumb. Love is deeper when it goes beyond wonky appendages, right? Question from Olivia to Jerry – It’s 2:08pm in Orlando, Florida. If we were at Walt Disney World, which park would we be in and what would we be doing, Jerry? 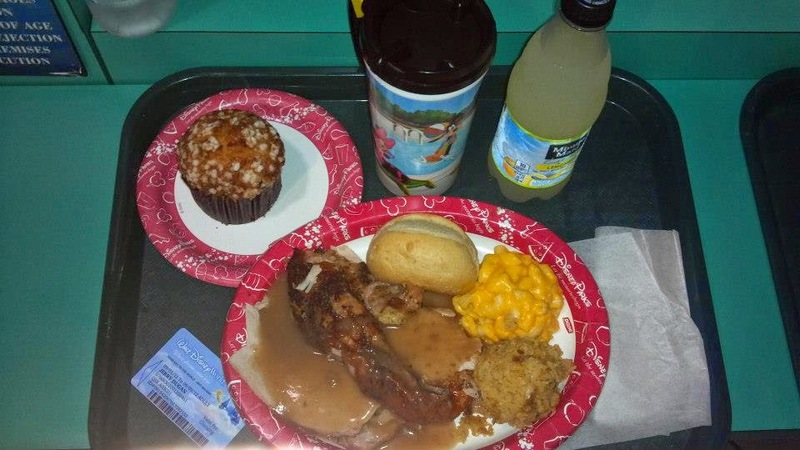 My first “Quick Service” meal at Walt Disney World in 2012. Question from Jerry to Olivia – Father’s Day is coming. What do I do well as a father, and what could I do better? 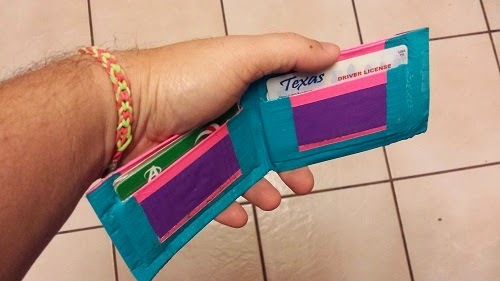 Duct tape wallet and Rainbow Loom bracelet from Emma. me doing than impressing other men. Episode 1 – Father-Daughter Q&A, when I was silly enough to ask Emma what I could do to be a better daddy in 2014. Oops! She called me out that day. Subscribe, get some freebies, and stay in touch!